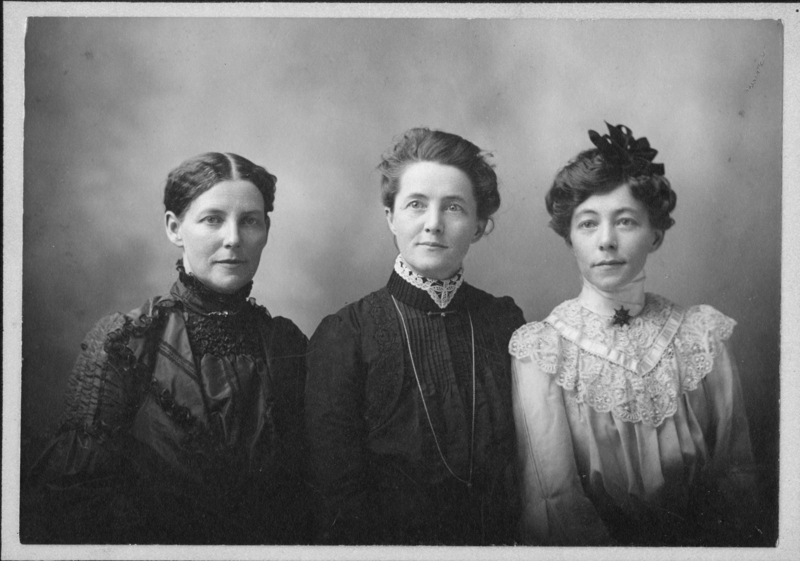 Lucy H. Dean, Effie H. Scales, and Addie Hemphill. As photographed by Townsend, 22 Clinton Street. Townsend , “Hemphill Sisters, date unknown,” Iowa City Public Library, accessed April 19, 2019, http://history.icpl.org/items/show/142.